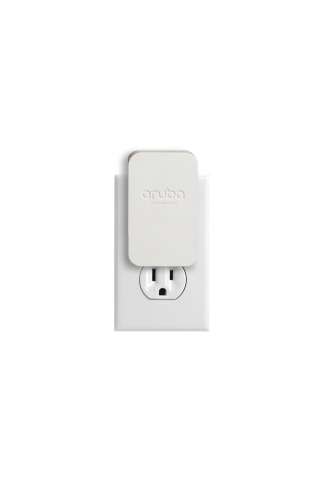 New cloud-based beacon management, app developer program from @ArubaNetworks accelerate mobile engagement. 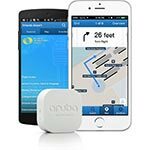 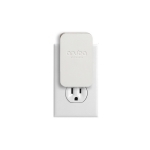 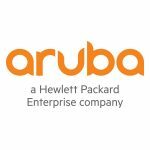 Aruba, a Hewlett Packard Enterprise company (NYSE:HPE), today announced the next wave of its Aruba Mobile Engagement solution with the introduction of the industry’s first cloud-based beacon management solution designed for multivendor Wi-Fi networks and beacon analytics. 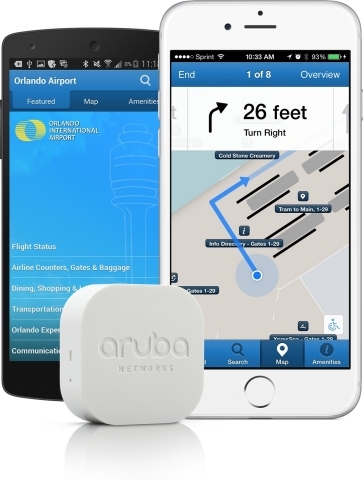 Additionally, Aruba expanded its app developer partner program for the Meridian Mobile App Platform to accelerate innovation of location-based mobile apps allowing organizations to better engage with employees or customers, and thereby, improving efficiency. 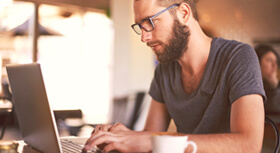 Melding Design and Tech to Create Meaningful User Experiences - Forge Media + Design is a user experience (UX) design and app development agency that focuses on elevating customers’ environments through outstanding user experience.